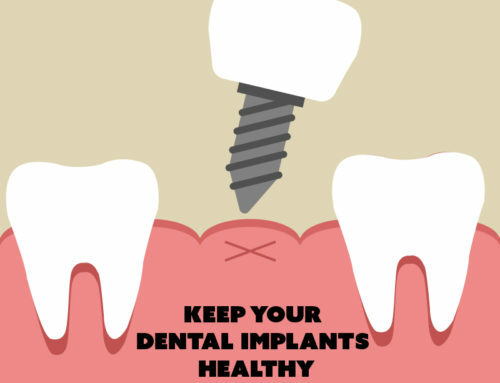 Now that we’ve looked at the ways that abrasion wears away at our enamel and deteriorates our healthy teeth, we should look at some of the other ways that our teeth can be eroded by regular wear and tear or unhealthy habits. Attrition is the next of the major causes of tooth erosion, and attrition is defined as erosion caused by tooth to tooth contact. Tooth to tooth contact can occur through regular daily contact or though nightly grinding. One of the ways that tooth to tooth contact occurs is due to our regular daily activities such as eating and other chewing activities. As we use our teeth to rip through our food, we eventually break through the food that we are eating and our teeth slam together. As this happens some of our enamel gets worn away. Normally the wearing is so minimal that it isn’t even noticeable. But if you are an especially hard chewer or for any other reason are regularly clacking your teeth together then in the long run this can start to cause wear and tear on the teeth. The other way that enamel is often worn down is caused by a terrible and often devastating disorder called bruxism. Bruxism causes people to grind their teeth, usually in their sleep, and it can be detrimental to a patient’s oral health and overall quality of life. We have blogged about bruxism here before, and talked specifically about bruxism can lead to TMJ disorder. This is when the jaw becomes so worn out and tense from nightly strain that it begins to weaken and cause pain. Oftentimes this problem is not even diagnosed until after it is too late and surgery is necessary. But bruxism doesn’t just cause TMJ. Bruxism can also cause the wearing of our enamel due to the teeth grinding together. When the bruxism is severe, patients can often grind away the bottoms of their teeth, revealing the material inside the teeth that is under the enamel. This yellow substance, called dentin, can be unsightly and it is dangerous to have it exposed out from under the enamel. Exposing the dentin can lead to extra pain when eating, especially extremely cold or hot foods, because of increased sensitivity due to not have the protective layer of enamel. The exposure can also devastatingly increase the likelihood of cavities. Having the dentin exposed makes it easier for plaque to get deep inside the teeth, going through the exposed dentin layer. If plaque does manage to get inside the center of the tooth it can easily cause the whole tooth to rot and abcess, quickly bringing the tooth to the point where it will need to be extracted. But at least there is good news! Bruxism can easily be controlled and taken care of, if caught early! Be on the lookout for signs of bruxism such as a sore jaw or teeth being more sensitive than usual, especially at the edges of the teeth where they would be grinding against the other teeth. If you think you may have bruxism you should talk to a dentist who knows how to handle bruxism like Dr. James A. 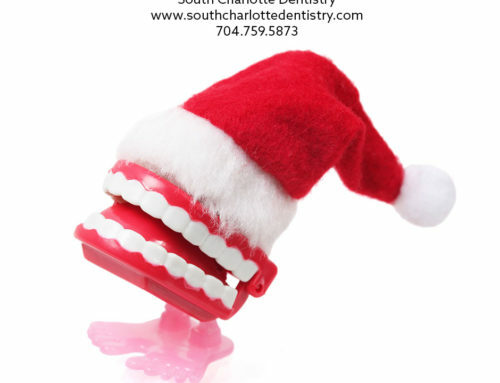 Wells with South Charlotte Dentistry. The dentist should be able to recommend a good night guard to manage the effects of the grinding and lower the risk of severe attrition problems. The night guards can be used for as long as needed, however generally Dr. Wells will advise that you try other therapies to end the bruxism entirely, such as relaxation techniques or splints, in order to prevent TMJ disorder. If the relaxation and splints are successful, the night guards will no longer be necessary, and the risk of attrition and TMJ will be a thing of the past! Please look for our next two articles in this series covering the other ways that our teeth are commonly deteriorated, through erosion and abfraction. If you are worried about the possibility of TMJ or attrition due to bruxism or any other cause, please contact us! 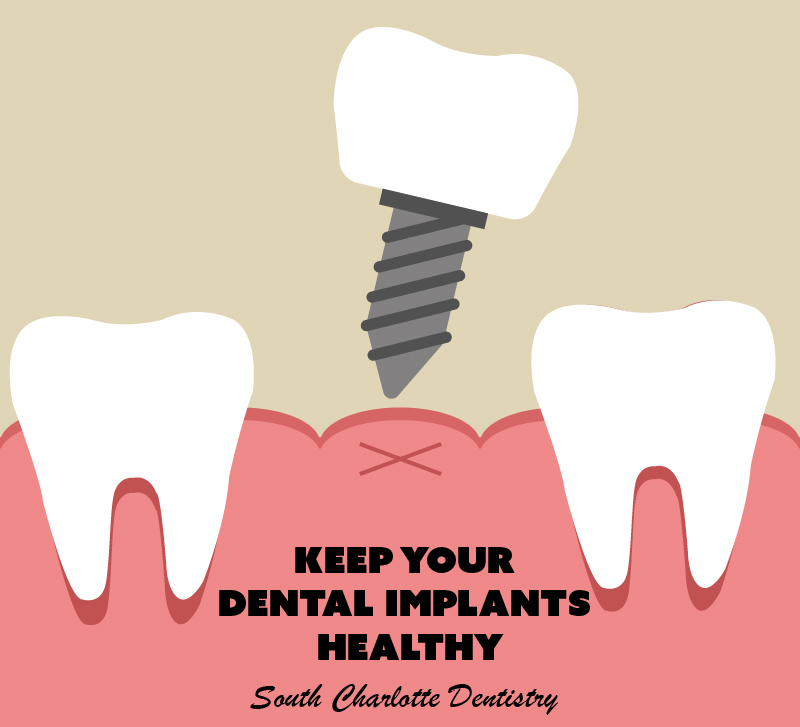 You can make an appointment with Dr. Wells’ Ballantyne office by visiting our contact us page or calling 704-759-0908!